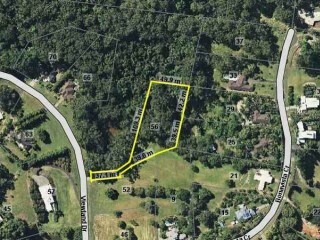 56 Viewland Drive offers the new owners a picturesque setting with views overlooking the lagoon reserve and gentle sloping block ideal for building your dream home. 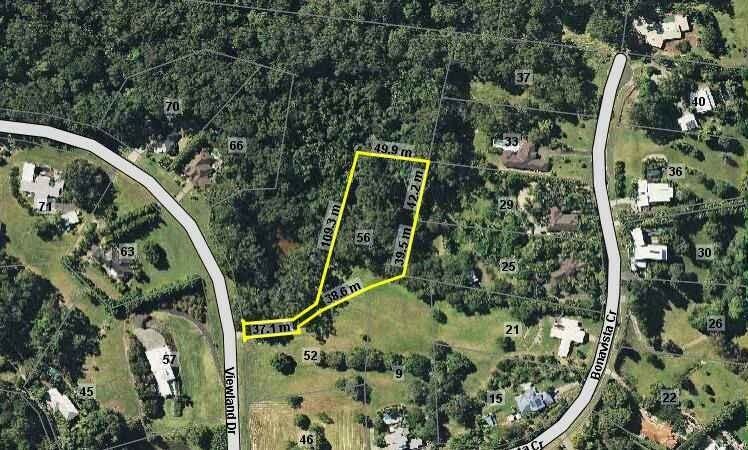 Set 15 minutes drive from Noosa, this ideal rural escape is surrounded by quality home and even and ex Boys Town prize home in the street. 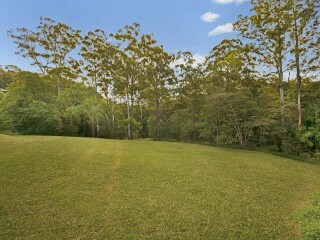 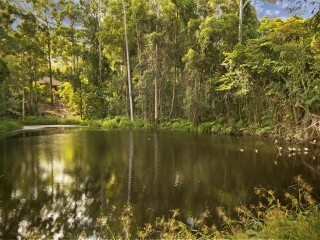 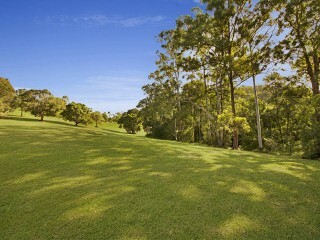 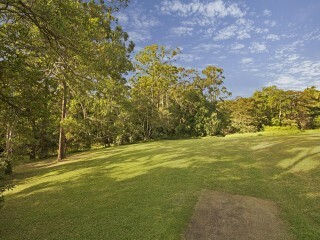 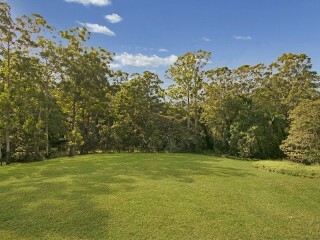 The spacious 5625 m2 block size allows ample scope to build your ideal Doonan retreat.